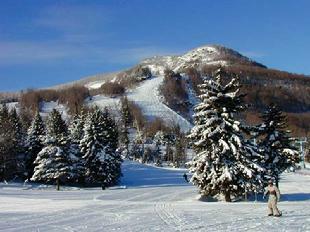 The Catskill Park is a mountainous region of public and private lands in Ulster, Green, Delaware and Sullivan Counties. 98 peaks over 3,000 feet form an impressive skyline. There are numerous small towns and villages to explore, many hiking trails, swimming areas, fishing, boating, and biking. Click on any of the following links for more detailed info. You may print out or download each link. Be Patient, these pages take a while to load. 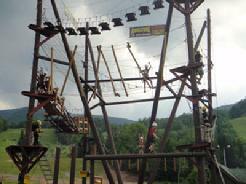 The Catskill Mountains offer attractions for everyone in your family. Go visit a waterpark, go tubing down the esopus creek, Take a skyride up to the top of Hunter Mountain, enjoy the Hunter Zipline tour and adventure center, ride on old fashioned trains, take part in a train robbery, meet Thomas the tank engine, Go see the origins of baseball at the hall of fame, go deep into underground caverns. The Catskills have it all, and will keep you coming back for more. 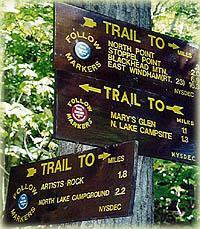 The Catskills offer some of the most scenic and breathtaking hiking trails around. We have trails to the very tops of our highest peaks, trails to waterfalls, lakes, trails with spectacular views. Come on up and spend some time hiking. Click on any of the following trail descriptions for more info. The Northern Catskills are headwaters to 3 rivers of clean mountain water. Kaaterskill Creek flows east to the Hudson River and then down to the atlantic ocean in NYC. The Scholarie creek flows west, into the scholarie reservior, and then north into the Mohawk river, and eventually into the Hudson River. The Esopus creek flows east into the Ashokan reservior, and then east again into the Hudson river. Both the Ashokan and Scholarie reserviors provide drinking water for New York City. These creeks are wonderfully clean and refreshing in the summer. 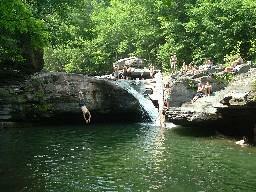 There are many natural swimming area's that are refreshing on a hot summers day. There are also several lakes that offer swimming with lifeguards. Why drive 4 or 5 hours to Ski ??? 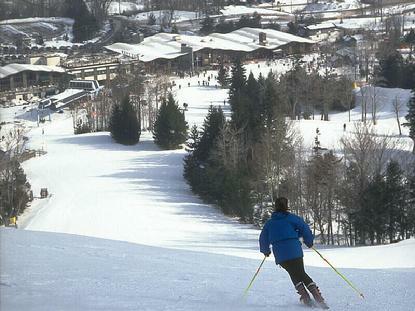 The Catskills offer some of the most challenging, most scenic, and most affordable skiing, all within 2 hours of New York City. Spend more time skiing, less time driving. 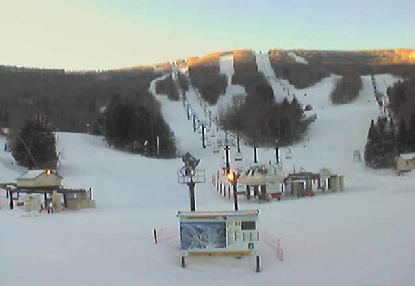 Hunter Mountain is the snowmaking capitol of the world, insuring that there is always great skiing and riding. 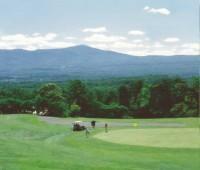 The Catskills are home to some very beautiful golf courses, nestled between high mluntainous peaks and river valley's. Unlike the city, there's hardly a wait, and you can always reserve a tee time in advance. Click on any of the following links for more detailed info. 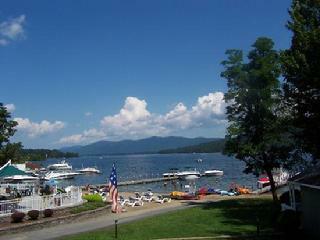 The Catkills are located within 2 hours of some very beautiful, and exciting resort area's.